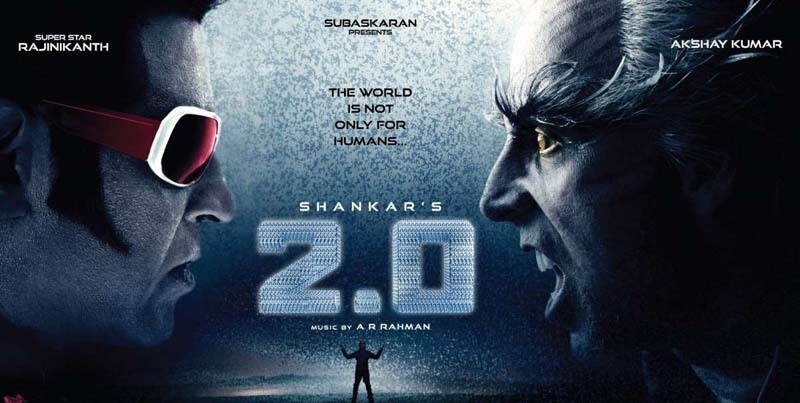 As the Shankar's creation was welcomed with average-to-positive reviews, the collection of 2.0 saw a marginal dip on its second day by raking in $727,038. However, the movie came out with flying colors on Saturday as it collected $1,299,854. The business once again dropped on Sunday and the Rajinikanth-starrer earned $1,299,854 to end its first weekend at $3,753,667. The early reports emerging from the trade indicate that it has earned $66,216 to take its total collection to $3,819,718 in five days. It has to be noted that the complete report is yet to be out from the US and the aforementioned numbers will change.